The sunscreens above, made for kids and babies, have at least three strikes against them: oxybenzone, retinyl palmitate and SPFs above 50+. EWG notes that four earned additional strikes because they’re aerosol sprays that can expose sensitive young lungs to potentially hazardous chemicals. Luckily, for your family, there are plenty of better choices. Keep reading to see 10 of the best sunscreens for kids and babies for 2016. 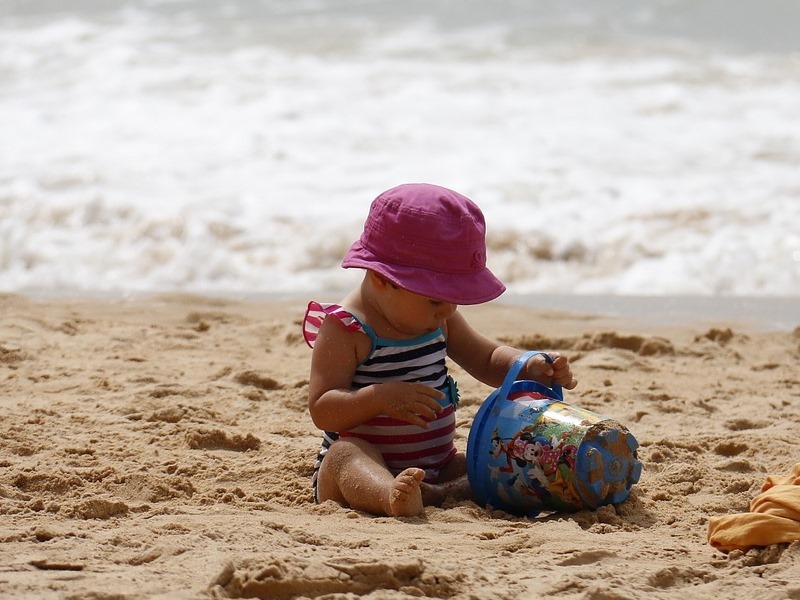 This year an impressive amount of sunscreens marketed to children and babies were deemed very safe, with a score of 1 by EWG. This is awesome, because safe sunscreen is insanely expensive. 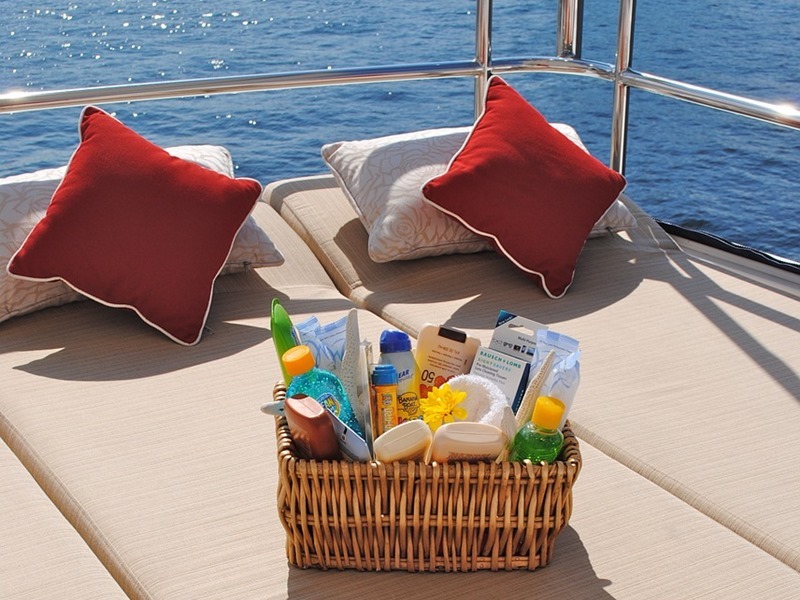 This large list (49 baby and kid sunscreens in all) allows families to be more selective when choosing a safe (and hopefully more affordable) sunscreen. Of the 49 products, 34 are lotions and the other 15 are sunscreen sticks. Below are 10 of EWG’s best sunscreen lotions for kids in 2016. EWG points out that parents should know that, “the FDA does not set any criteria or additional requirements for sunscreen and body care products marketed to children” vs. adults. That said, visit EWG’s 10th annual guide to learn more and to see all the best and worst scoring sunscreens of 2016.